O P E N N O W ! A collection of 47 luxury homes, coming soon to the heart Mount Pleasant. The Sanctuary residences are truly one of a kind. 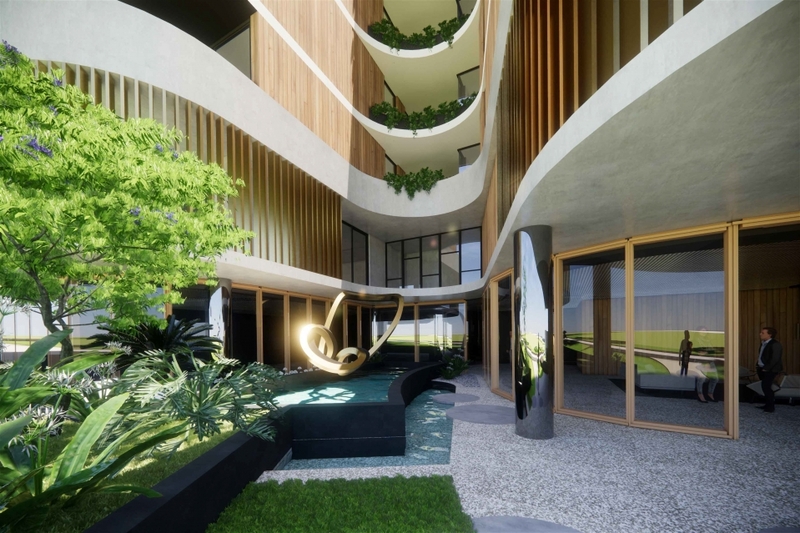 Designed to reflect elements of the surrounding river life and locality in Mount Pleasant, its graceful curves draw inspiration from birds' wings to fill internal spaces with natural light, while defining its exterior with a distinctive elegance and sophistication. Nearly half of the 47 luxuriously appointed residences consist of generously sized 3 & 4 bedroom apartments for those who crave an abundance of space with the freedom to lock up and leave with absolute peace. Register your interest to find out more today!